Adults: $5, Ages 3­-12: $2, Ages 2 and under: Free / Parking is Free. 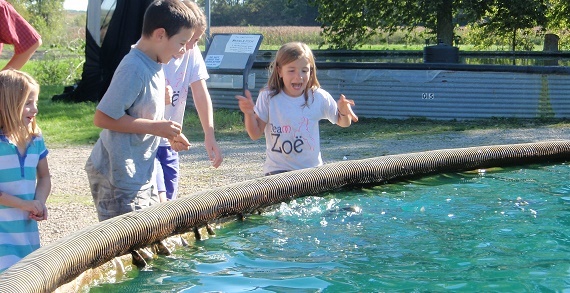 Celebrate Ohio's Freshwater Shrimp Harvest! 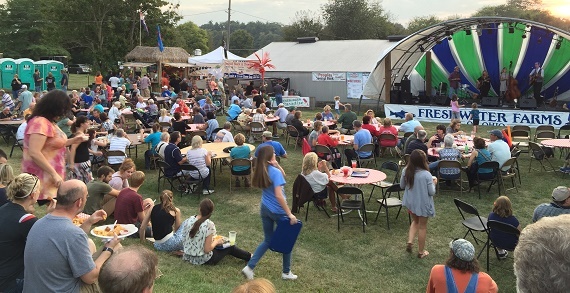 Enjoy mouth­watering seafood, a live music stage, multiple vendors, games and activities for the whole family. Explore live exhibits. 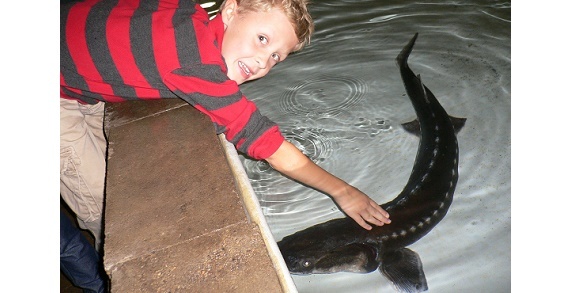 Participate in the Trout Feeding Frenzy, sand castle play zone and our famous sturgeon petting zoo. 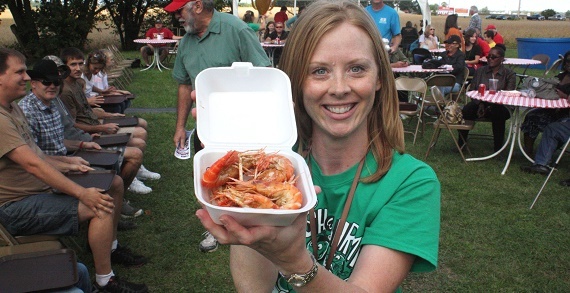 Stuff yourself in the Shrimp Peeling & Eating Contest. 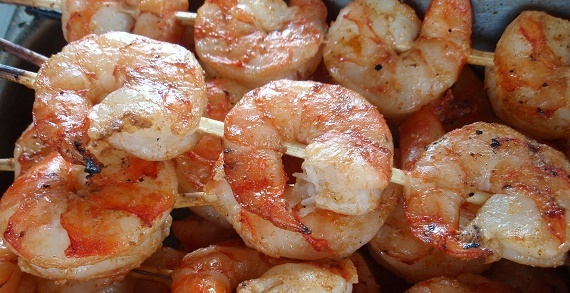 Freshly harvested shrimp will be for sale beginning Saturday morning at 10am until sold out.